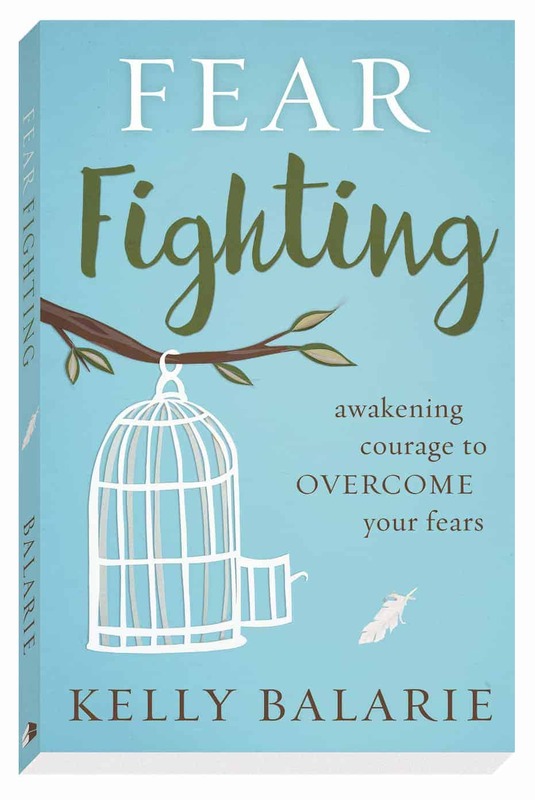 I’m blessed to be among a group of women who are promoting Kelly’s new book, Fear Fighting: Awakening the Courage to Overcome Your Fears. 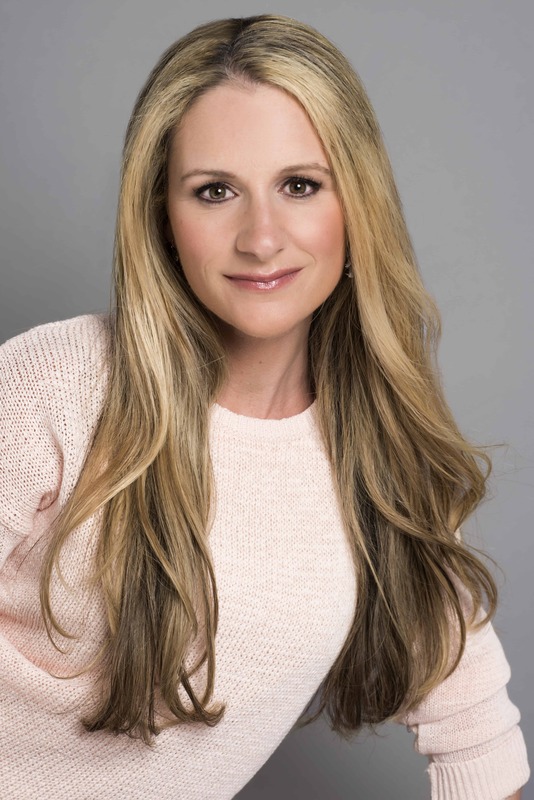 As part of that, I’m doubly blessed to have Kelly share her heart with you today. Enjoy!! My son and I drove over a bridge we’d driven over a hundred and one times. It happened to be dark. I wonder if we approach God the same way? We know God is there, because he just IS. God IS who he IS. He IS fighting on our behalf. The truth IS: God has you. God so has you. More than your mind can conceive. That issue before you? God already walked ahead of it. The idea you’ll fail? He knows your way. The fear your children will get hurt? He is their hope. When trepidation surrounds, know this: God has you tighter than the clothes you wear. He has you more strongly than the house that surrounds you. He will not let fall what He has built. He will not crumble what He is behind. 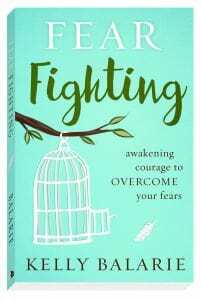 I learned to find rest for my fears, for my worries and for my anxiety as I wrote the book, Fear Fighting: Awakening the Courage to Overcome Your Fears. Perhaps, today is the day you find rest in who He IS and what He IS leading you. You see, great are His promises for us. And, great IS the King. A King who takes care of His children. He brings them within His house and places a banqueting table before them. He does not set their seat a distance of ten feet from the table and mock them. He doesn’t lay out succulent dishes before them and make them salivate. He doesn’t place them just out of arms reach from His glorious goodness. He sits them down at His table of spiritual blessings and says – eat! Eat! My love for you is great! Enjoy! For what I want you to be full! Celebrate! You need not feel guilty in doing that! I want you to have all I have. I want you to know My life. I welcome you as a chosen one. Come and partake. Come and, not only sit with Me, but be full with Me and then stay with Me – forever. Blessed is she who knows God IS good. 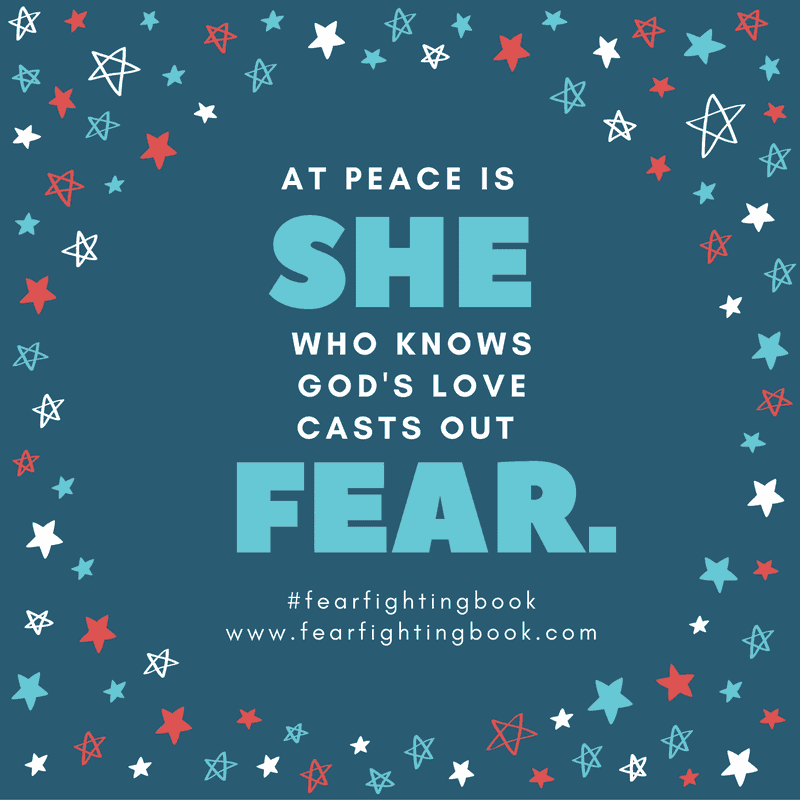 At peace is she who believes God’s love IS what casts out fear. Full is one who sits where God IS. You. You are enough. Let me not walk away from You for a vision of lesser things. Let me not get distracted with the disorienting ways of the world. Let me not see the faults of others and therefore, miss the fantastic nature of You. Let me not get caught up with progress and miss the process of laying my head on You. Let me not hear the fans and the fanfare so I am unable to get fantastically fanatical about staying in Your love. Let me not get so comfortable with sin unapparent, I fool myself into thinking I am religious. Let me not waste away days thinking I knew You, when I chose not to. Don’t let me delude myself; it is easy to do. Amen. Interested in fighting fear? Join the 4 Days to Fearless Challenge! Kelly is both a Cheerleader of Faith and a Fighter of Fear. She leans on the power of God, rests on the shoulder of Christ, and discovers how to glow in the dark places of life. Get all Kelly’s blog posts by email or visit her on her blog, Purposeful Faith. 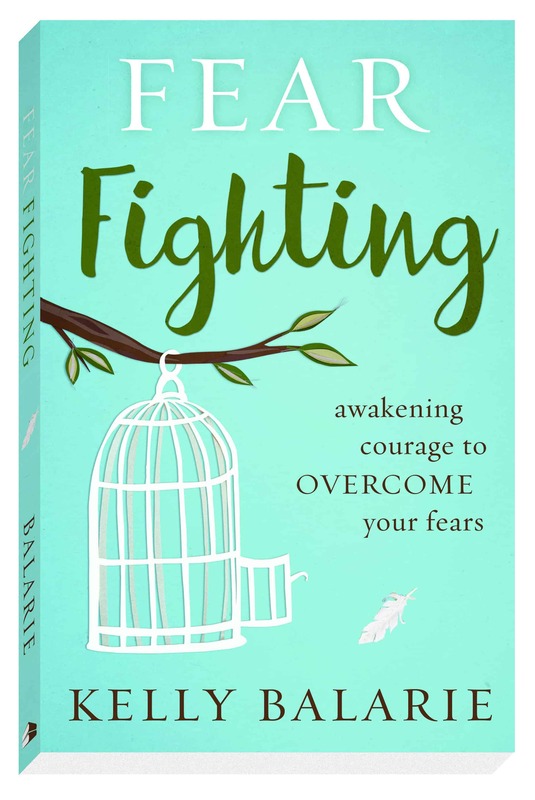 You can also find a variety of resources for your fight against fear here. 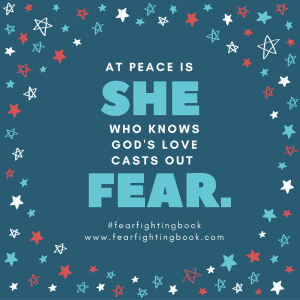 Such a great reminder that our fear fighting life is based not on our own warrior mama skill, but on the almighty God who fights for us. Glad to be on Kelly’s launch team with you!